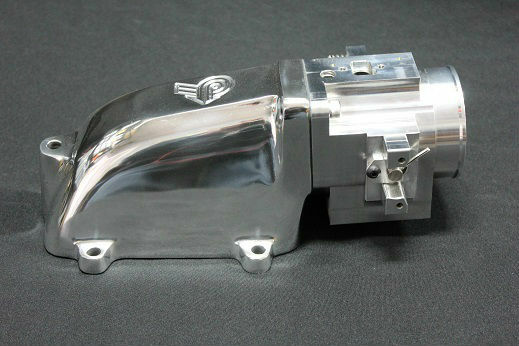 This is a NEW AND IMPROVED MACHINED BILLET ALUMINUM 72mm THROTTLE BODY AND POLISHED UPPER PLENUM for a 1986 or 1987 Buick Grand National, T Type, Turbo T, or GNX 3.8 liter turbo V6. 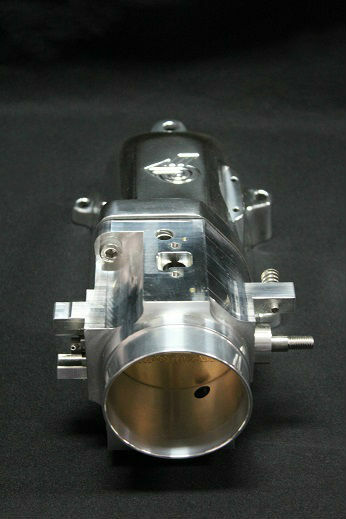 With this throttle body and plenum kit you will have a quicker throttle response and faster turbo spool up, not to mention it's Billet Machine finish and polished plenum with custom engraved power 6 look really sharp. 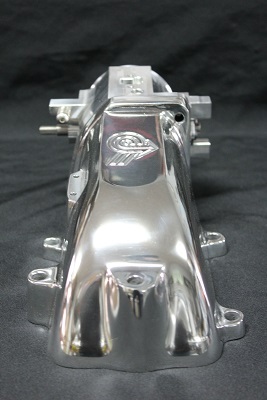 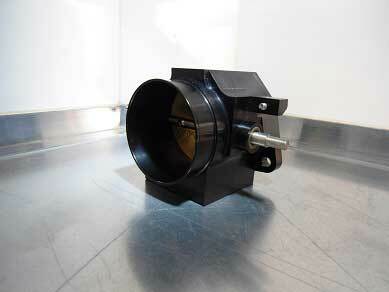 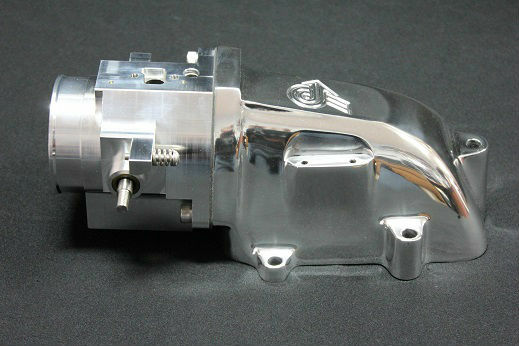 Both items are made in the U.S.A. Plenum only comes in high polished finish, while the throttle body is a machined finish or also available in black as seen below.